Quick! 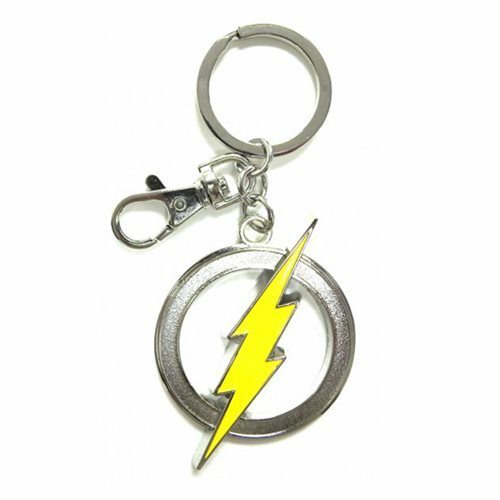 Order this metal The Flash Logo Pewter Key Chain before it scoots away! You know how Barry Allen is. It features the TV series logo and a clip so you can attach it to your bag, purse, backpack, or whatever!